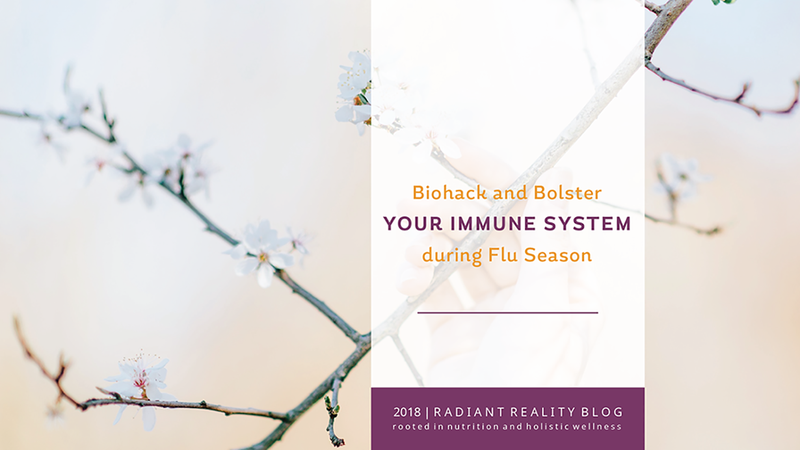 Biohack and Bolster your Immune System during Flu Season - Radiant Reality | Nutrition. Healing Arts. Inspired Living. my families health during this wet and cold spring. Thuja or arbor vitae means “tree of life” and refers to the medicinal properties of the plant. Thuja occidentalis comes from the coniferous tree and has been used in Ayurveda for skin conditions, and other chronic infections of the upper respiratory system for ages. It is especially supportive for the drainage of the lymphatic system when applied on the skin. Thuja can be used externally around lymph nodes to encourage lymphatic drainage and can be quite helpful when warding off colds and flus. This is not a recommendation for internal use. I use Thuja externally on the skin in a diluted alcohol solution. 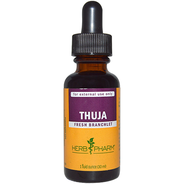 I recommend “Thuja” by Herb Pharm. 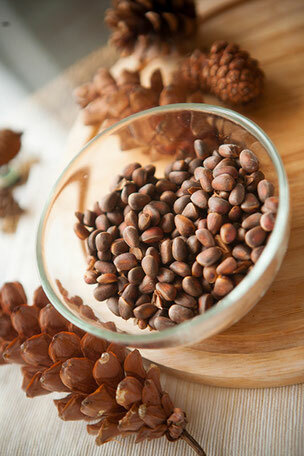 As the second most abundant mineral in the body, magnesium plays a key role in immune response. It is noted in Dr Marc Sirus’s book “Transdermal magnesium therapy” our bodies are best served when they are brimming with magnesium reserves. This means that a magnesium saturated body will have a tougher immune system and will fight more easily against infections and influenza. Magnesium chloride has a strong excretory effect on toxins and is easily assimilated and metabolized by the body. Magnesium chloride also helps get rid of acidic buildup in the kidneys and stimulates renal health. Magnesium chloride is commonly harvested from the great salt lakes and the dead sea. 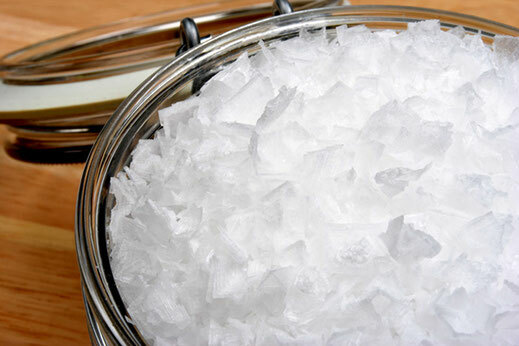 Please note that magnesium chloride is different from epsom salts or magnesium sulfate. Epsom salts are rapidly excreted through the kidneys and therefore more difficult to assimilate than mag chloride. Most people are aware that this biological process keeps our bodies from overheating but sweating plays a key role in both boosting immunity and detoxification as well. When we sweat, bacteria and viruses that cannot survive high temperatures are discharged from the body via the immune system. One of my all time favorite tools is an infrared sauna. Infrared saunas significantly expedite the detoxification process. It does this by heating your tissues several inches deep, which can enhance your natural metabolic processes while also enhancing circulation and oxygenation of the tissues. Eighty percent of your immune system is located in your digestive tract. This means in order to keep your immune system healthy, you need to ensure that you have a healthy biome consisting of ideally 85% “good bacteria” and 15% “bad bacteria”. 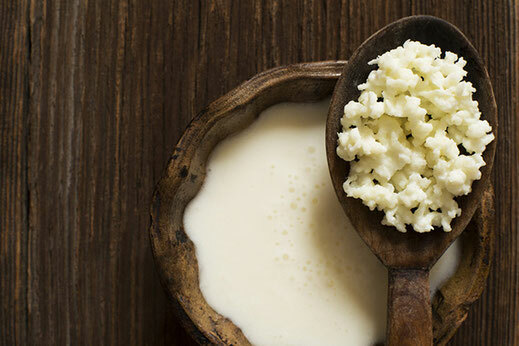 Probiotics are health promoting bacteria that support a healthy biome. This means having a healthy immune system and biome will keep viral and bacterial infections at bay. In fact studies show that both probiotics and prebiotics have protective effects against influenza infection. Remember, a robust immune system is your number one defense system against ALL disease, and in order to keep your immune system in top working order you must have a healthy balance of good to bad bacteria in your gut. I am a fan of both soil based probiotics such as megaspore and equilibrium and broad spectrum lactobacilli strains when fending off colds and flus. Garlic mullein ear oil has been used for centuries as a simple remedy that can prevent and soothe ear aches and ear infections. In Ayurveda this ear oil is recommended along side a sore throat sometimes before any ear irritation is noticed. 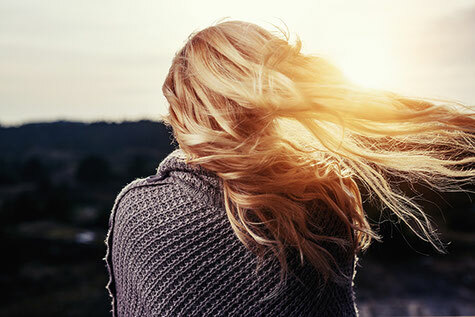 Dr Jon Douillard, a well known ayurvedic educator, advocates for the oiling of the ears and nose as a preventative measure to lubricate the cervical lymph. Ingredients in garlic mullein ear oil include organic olive oil or organic seseme oil, organic garlic and mullein. It can be easily made at home or purchased from your local health food store. 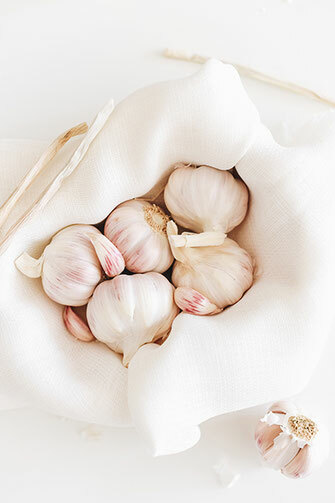 Garlic is renown for its antibacterial, antiviral and antifungal properties. 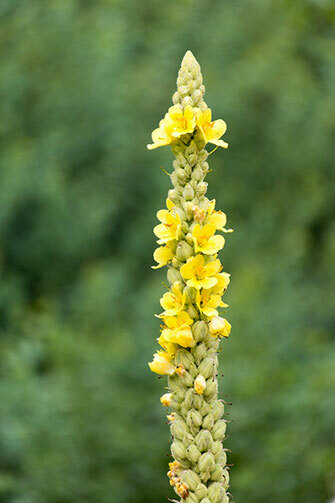 Mullein has been used for ages with respiratory ailments and is especially therapeutic in the ear and nose. The analgesic and antiinflammatory properties of mullein can bring relief to ear aches and infections and combines especially well with garlic when dealing with colds and flus. Wishing you a healthy spring and a radiant reality! Beautiful website and great info. Thx for the tips!